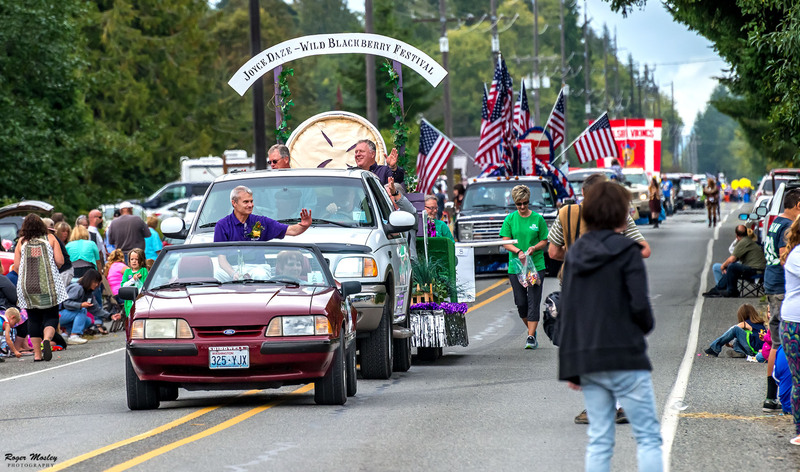 Every year on the first Saturday in August, the town of Joyce, Washington holds its Wild Blackberry Festival called Joyce Daze. The wild black berries that grow in the area are small and sweet. Who Makes All Those Pies?